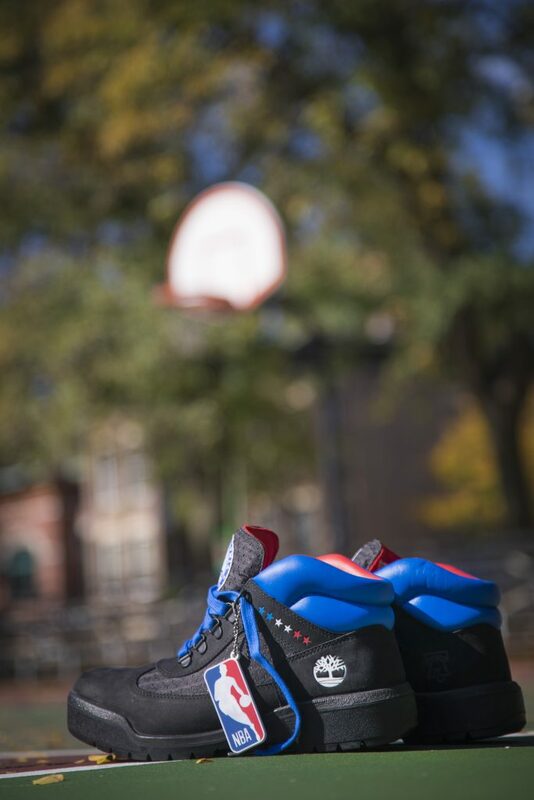 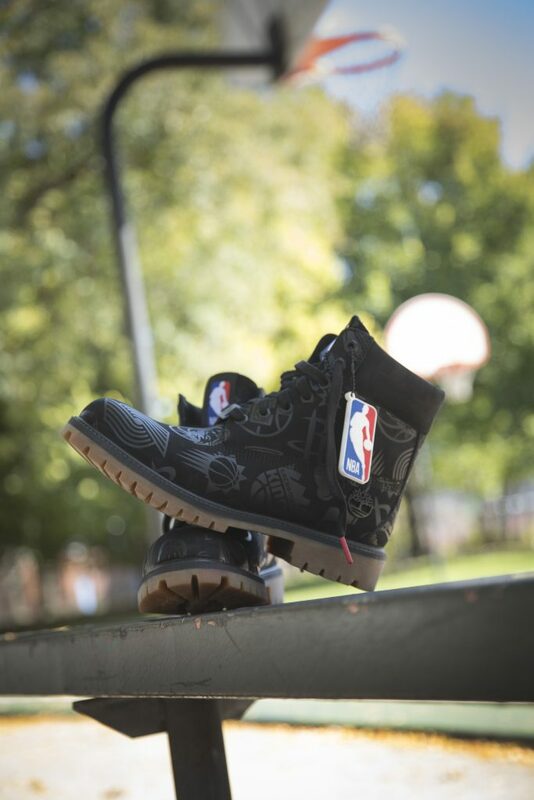 With waterproof construction and details like team branding, these boots dropped yesterday, just in time for All-Star Weekend. 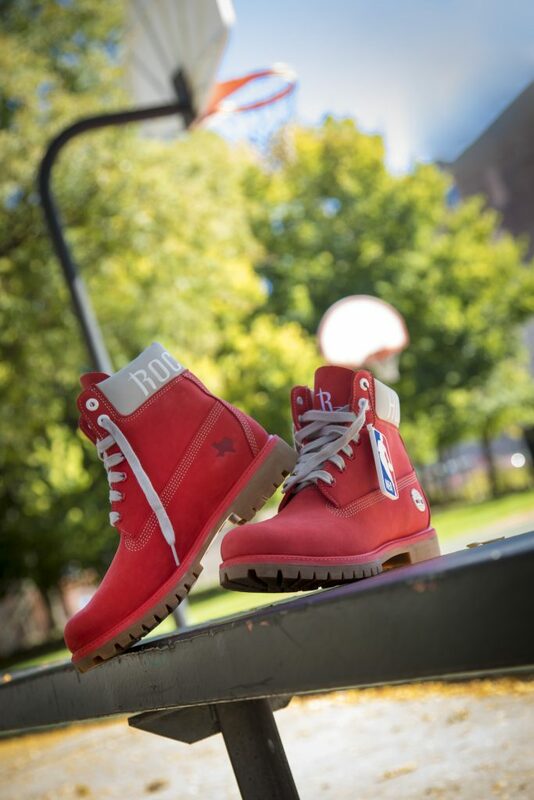 The collection will be available for a limited time. 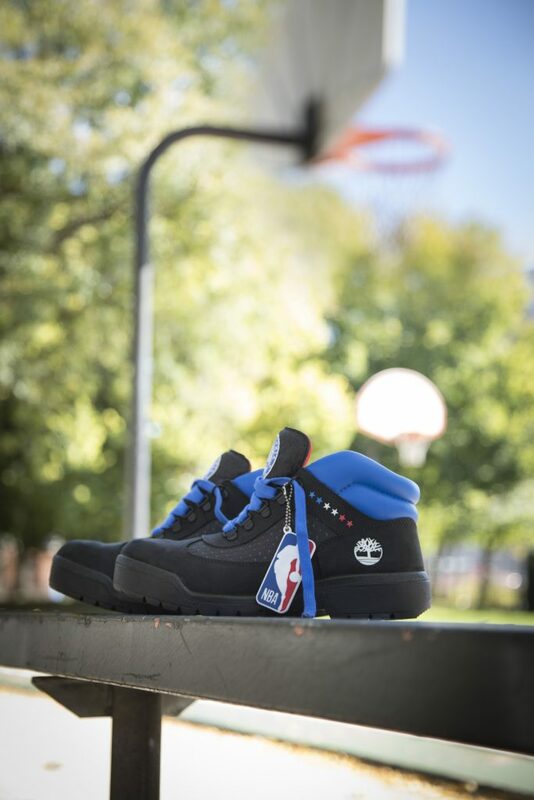 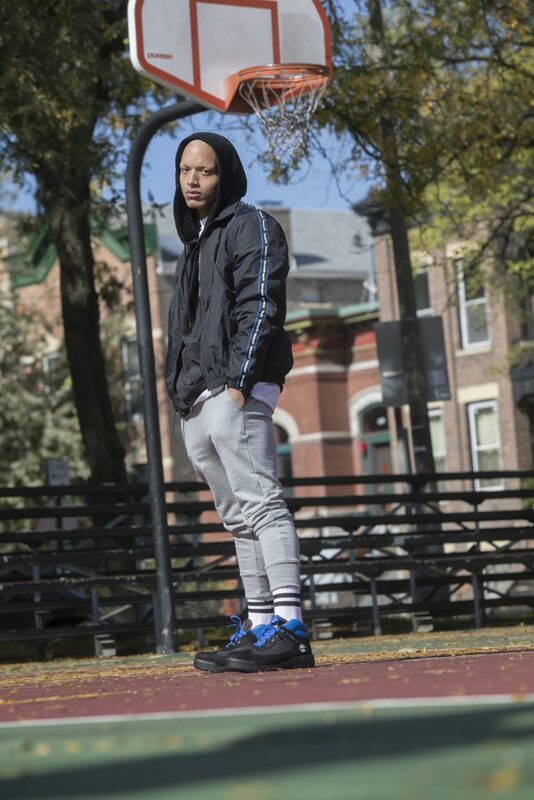 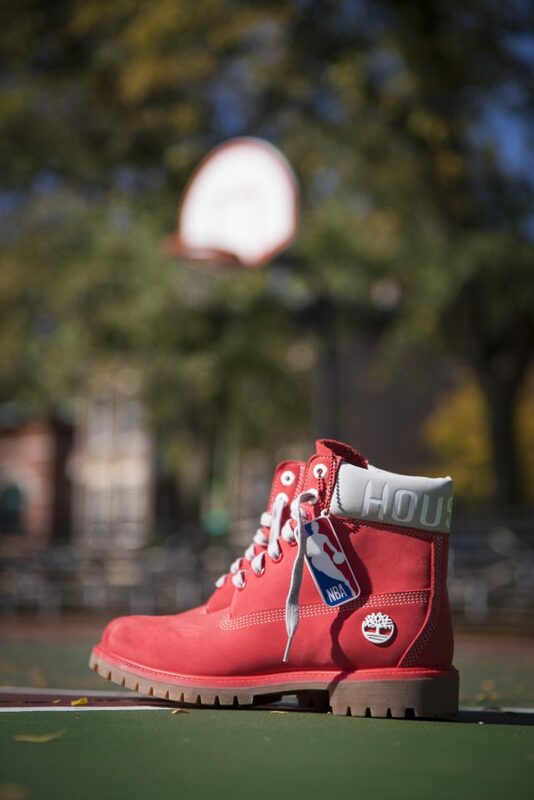 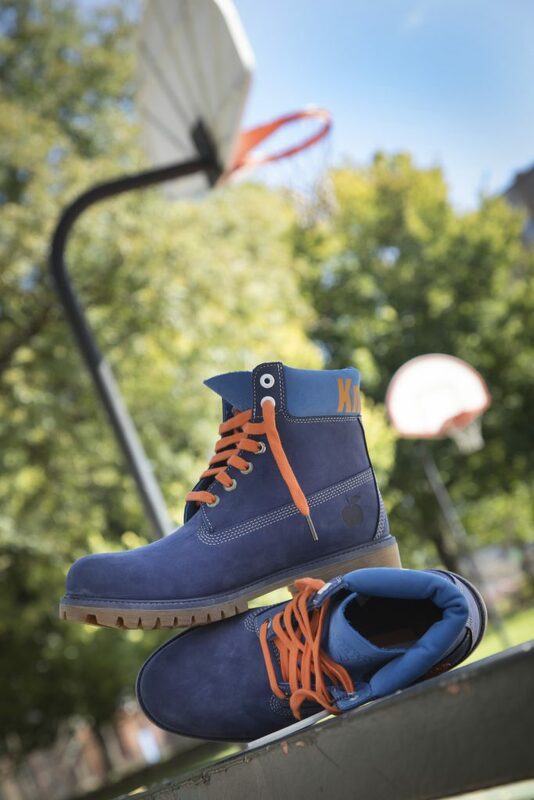 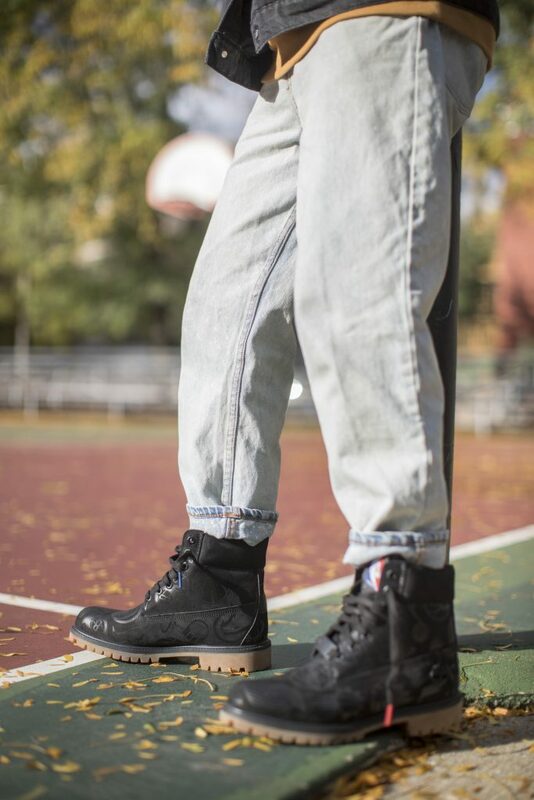 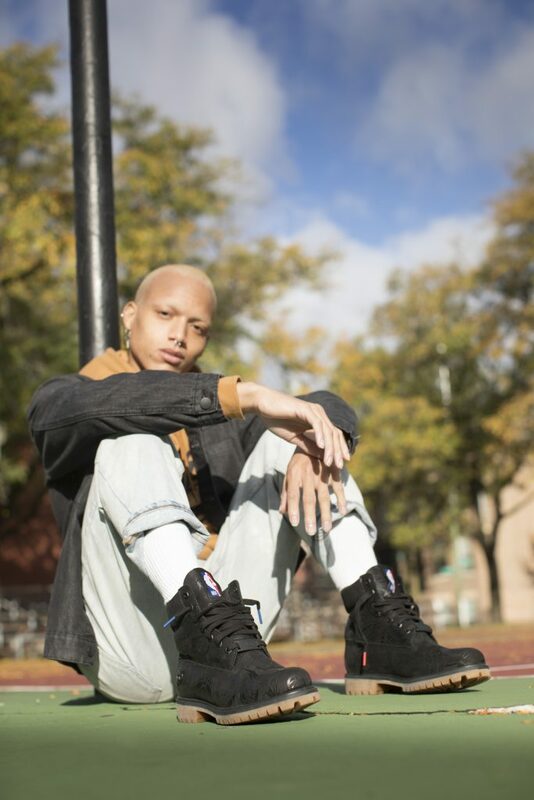 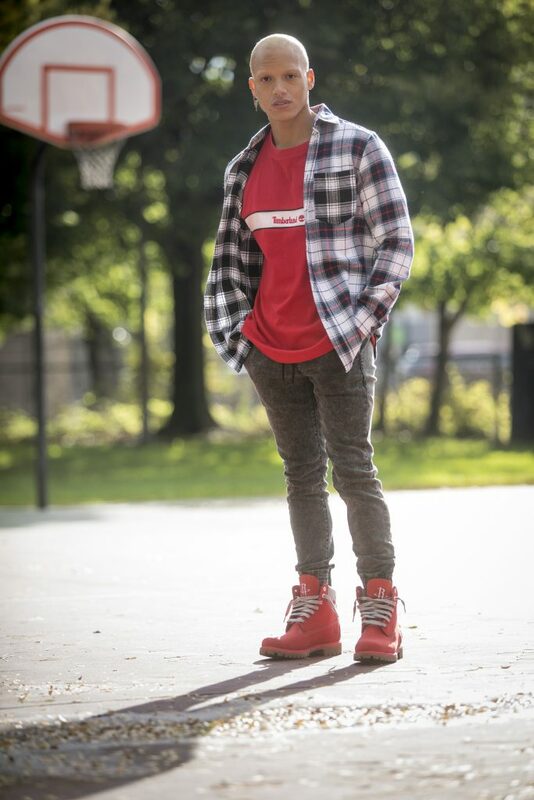 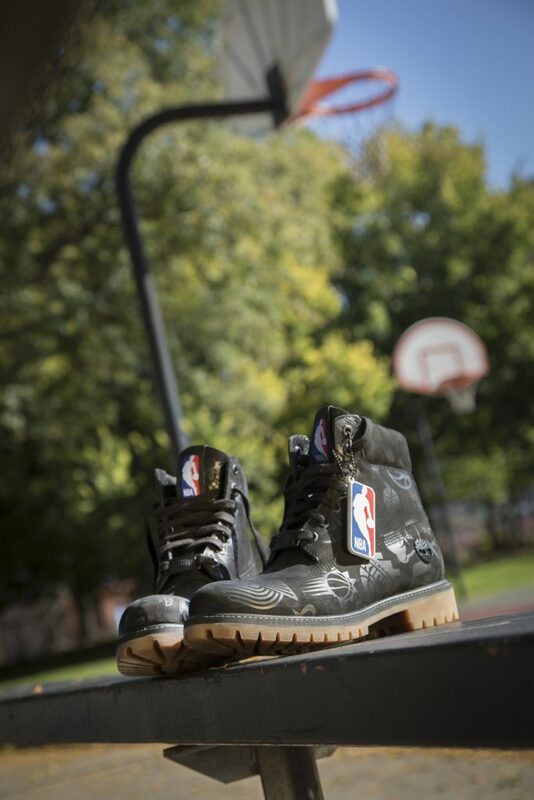 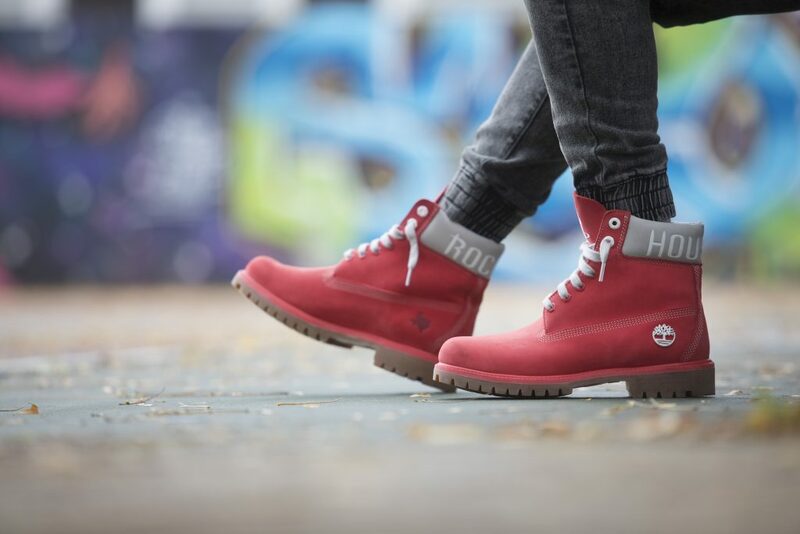 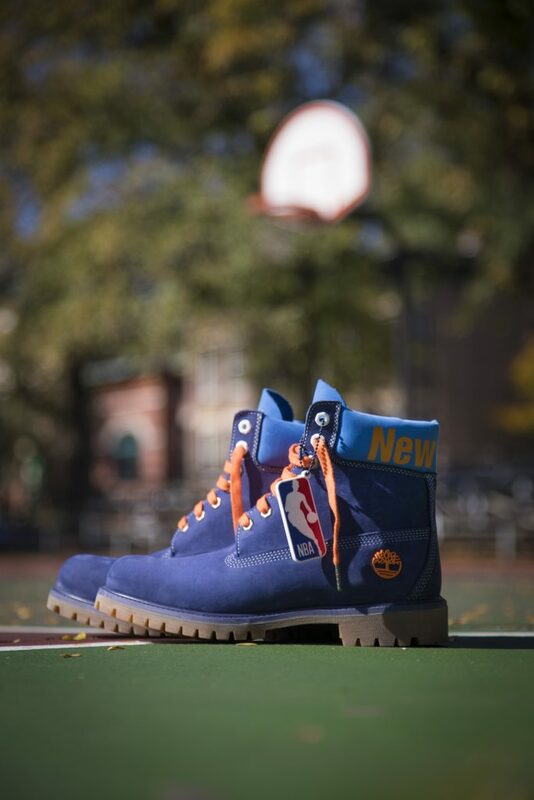 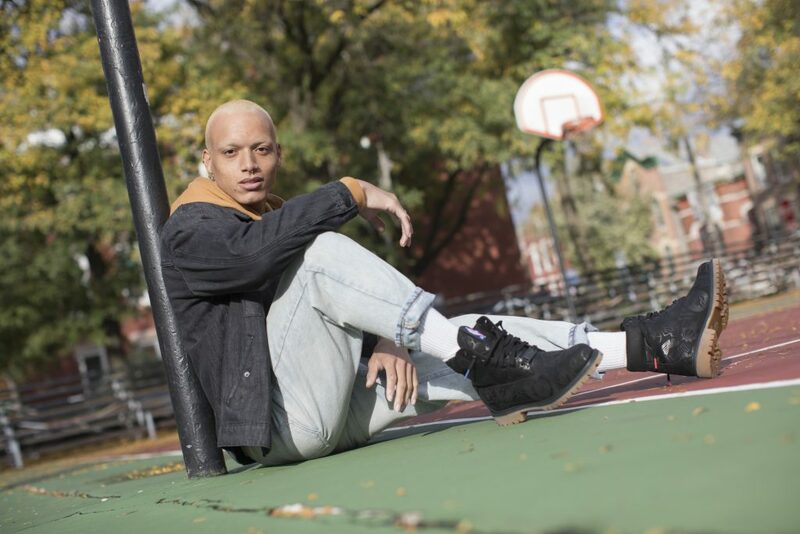 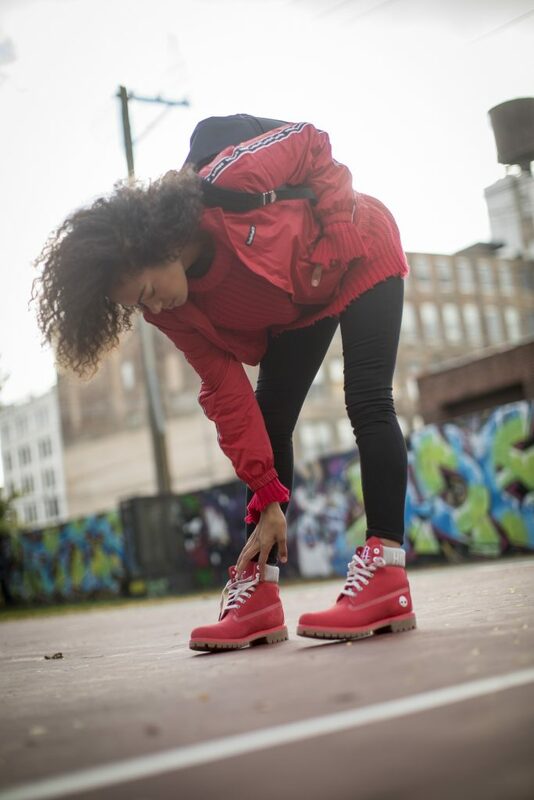 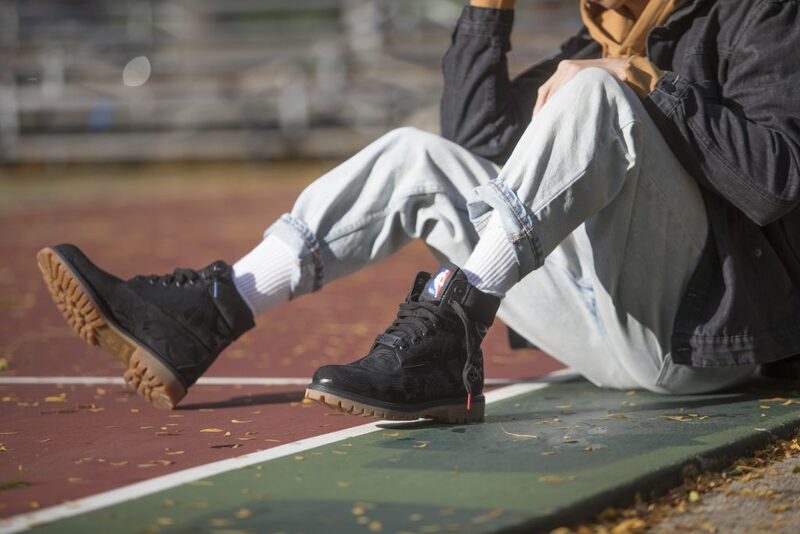 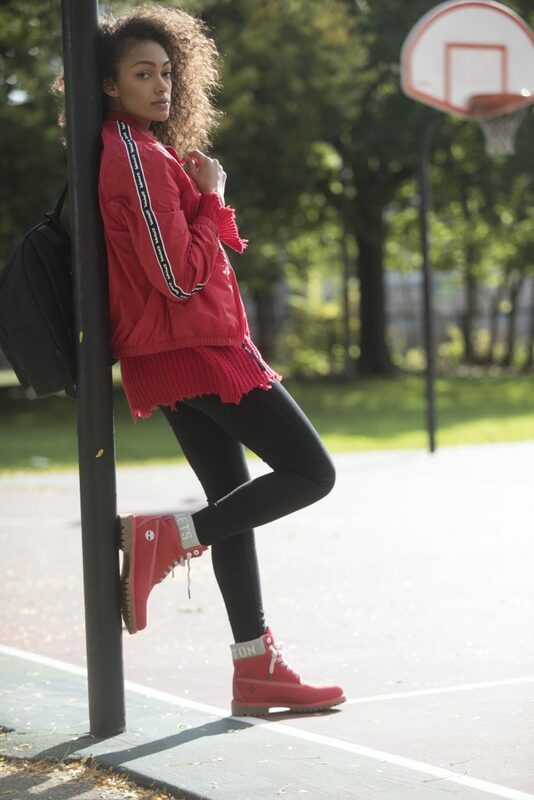 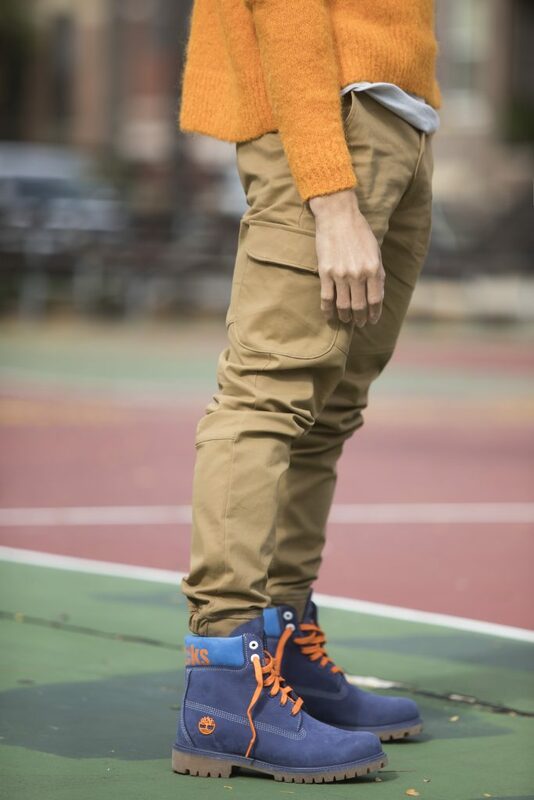 Timberland is a global leader in the design, manufacturing and marketing of premium footwear, apparel, and accessories for the urban outdoor lifestyle. 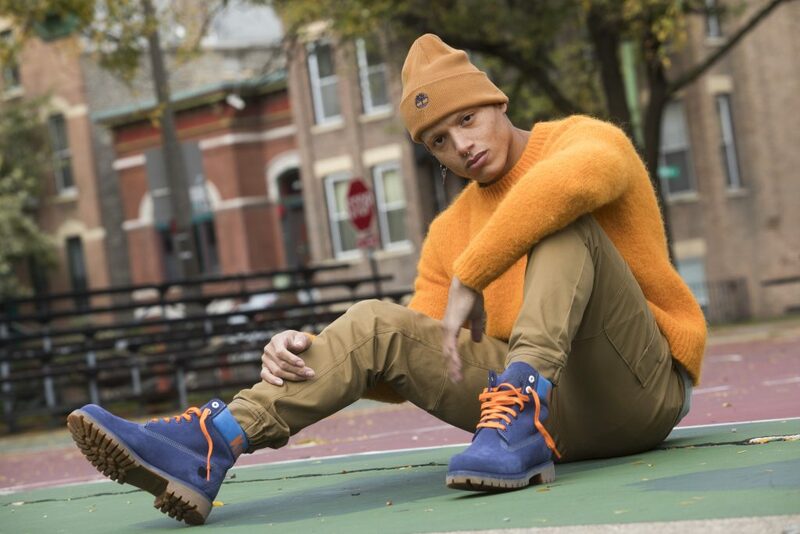 Best known for its original Yellow Boot introduced in 1973, Timberland today outfits consumers from toe-to-head, with versatile collections rooted into the brand’s rich heritage of utility, craftsmanship and style. 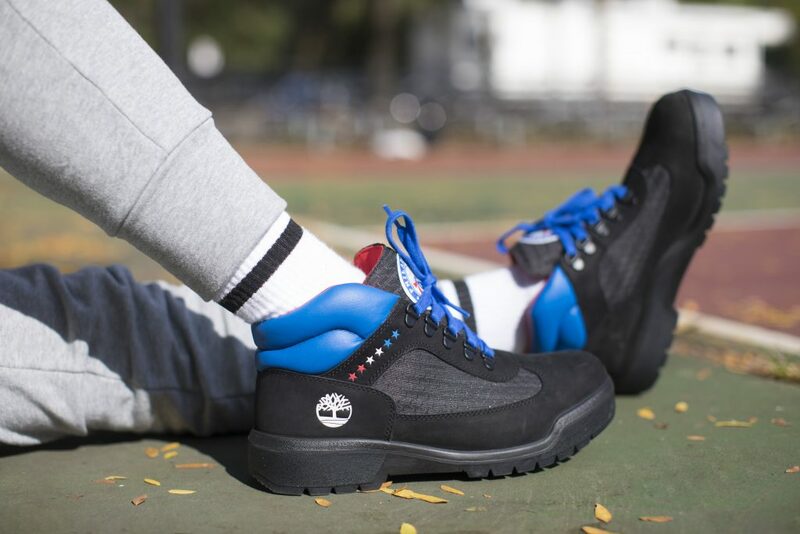 Timberland markets lifestyle products under the Timberland® and Timberland Boot Company® brands, and industrial footwear and workwear under the Timberland PRO® brand. 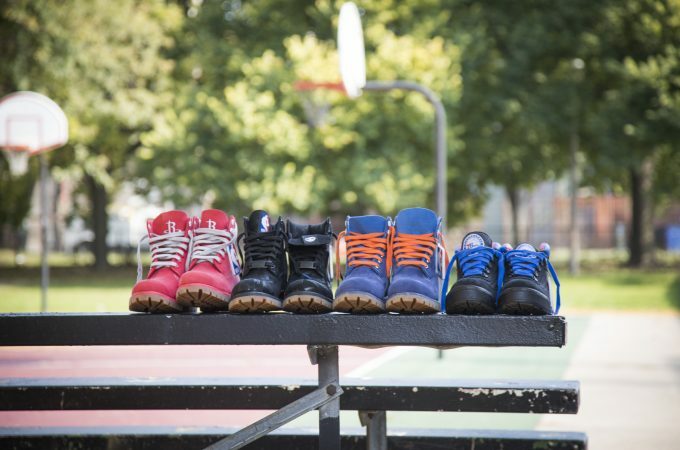 Timberland’s dedication to making quality products is matched by an unwavering commitment to innovate and operate in a responsible manner – in terms of our products, the outdoors, and the communities around the globe where we live, work and explore.